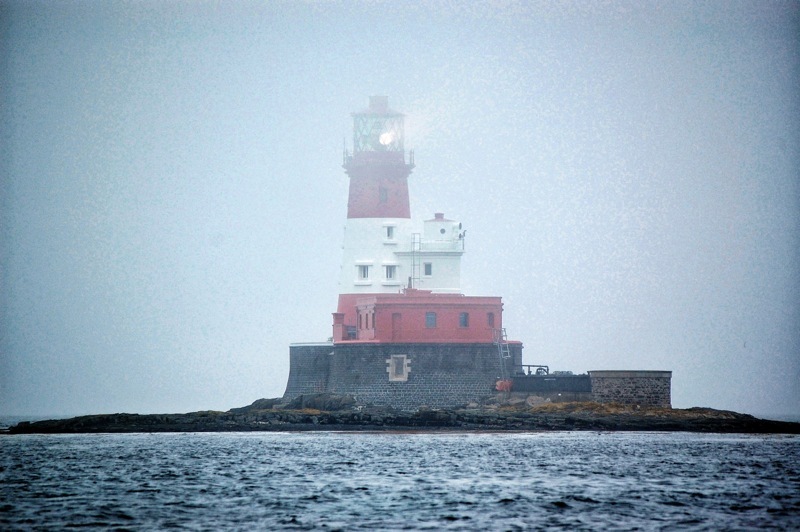 Filming in the Farne Islands, in June. Must be pretty bleak in the winter! Think of me as a one-man production company. 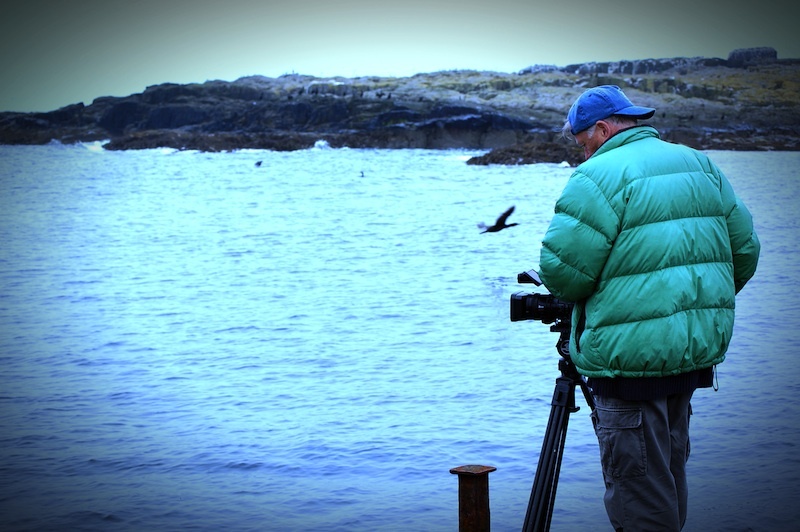 I provide many of the services you would expect to get from a production company. Without the overheads. Much of the work I have done has been through an agency of one sort or another. Agencies – advertising, marketing, events & exhibitions, design, PR – offer services related to communication, in the broadest sense of the word. Their core function is provided by the agency staff. But through their ongoing relationship with clients, they will often become involved in projects that could benefit from a video, say, or some other form of visual communication; or they might need production of a complex event. These activities require specialized skills. And those are what I offer. I work with an agency as a self-contained production unit, providing everything they would expect to get from a production company – without the production company overheads and mark-up. The agency can offer that extra service to the client without adding another layer of admin and management, and costs. If you would like to talk about working together, either on a specific project, or to develop a collaboration that might lead to new opportunities, please click ‘CALL‘ for my contact details.